If you’re a shipwreck junkie, you might want to put the Niagara Divers Association’s Shipwrecks Symposium in Canada on your 2018 calendar. The symposium is slated for April 7th, 2018 and will take place in Welland, Ontario at Centennial High School. Organizers have put out a call for presentations — either “primary” ones that last up to 45 minutes or shorter, five-minute ones. 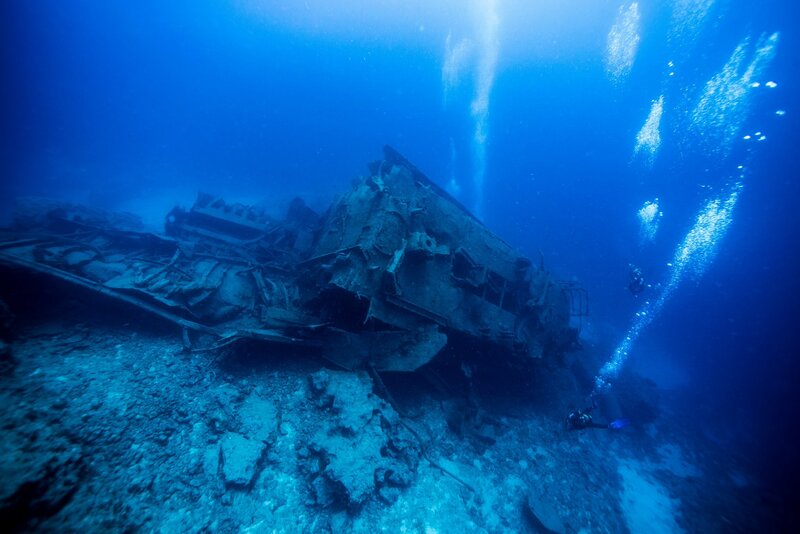 If course, they need to be shipwreck-oriented and can be applicable to either recreational or technical divers. For more info, go to niagaradivers.com.